For the first time in a long time, Manchester United do not start the season as clear favourites for the title and they only have their own management to blame, with Jose Mourinho likely to come under heavy scrutiny from the board and the United faithful. Gone are the times when Sir Alex Ferguson's formidable looking Manchester United would come out and conquer all. The battles would be won in the tunnels itself with the Manchester United team exuding an aura of arrogance, overshadowing the other team and forcing them into questioning their self-belief and existence. This boiled down to the great manager himself. He presided over everything with an air of superiority and commanded absolute control which eventually trickled down to his sides. 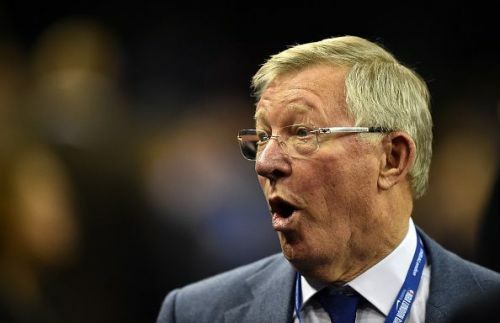 One other aspect about Sir Alex was his fear factor. The dressing room knew what they would have to come up against if they came up short on the pitch. This led his teams to give it their all on the pitch, as if the fear of God had been lit up in them. And opponent teams genuinely feared going to Old Trafford or have them come visiting. But times change and along came his retirement. His successors couldn't live up to the exceedingly high standards set by the Scot. David Moyes failed in spectacular fashion to get any kind of output from his forces even though he was recommended by his fellow Scotsman, Sir Alex himself. After a very brief period with Ryan Giggs as caretaker manager, in came Louis van Gaal. The much-celebrated manager came with a reputation having won the leagues in Holland, Spain and Germany at the top level. The board was probably hoping that he could reinstate the fear factor among the cadres and rebuild Manchester United. Ultra defensive tactics and a dismal record led to his sacking right after winning the FA Cup for United in 2016. Jose Mourinho came in after having a torrid time at Chelsea, having lost the dressing room there. But has Mourinho taken Manchester United to the glorious levels that the Red Devils' faithful so crave? Jose Mourinho must be jittery as he starts a new campaign after two full years in charge without delivering the title. We take a look back at United's opening day fortunes over the last decade. 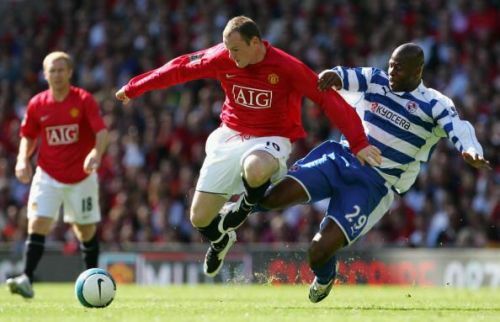 A frustrating opening day game for Manchester United ended in a goalless draw against Reading who chose to sit back and defend with their manager accepting that they would have been hammered at Old Trafford had they chosen a 4-4-2.